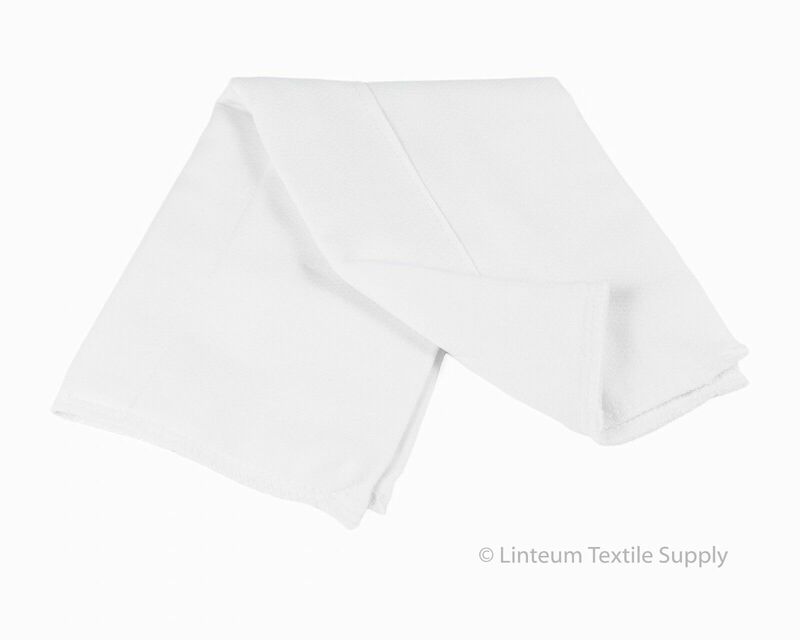 На странице представлен выбранный Вами товар Linteum Textile Supply Diaper - Linteum Textile (12-Pack) BABY DIAPERS Reusable Washable Birdseye Burp Cloth. 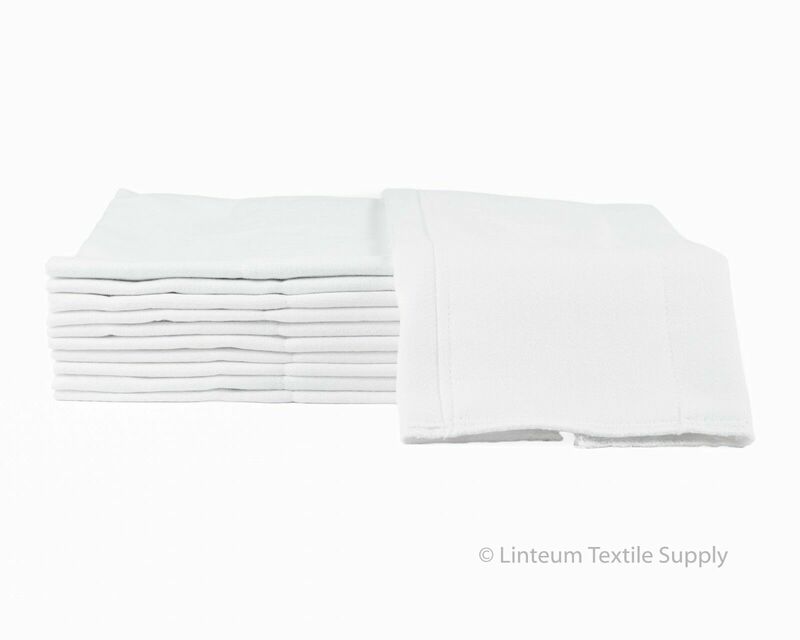 Linteum Textile Supply is a leading manufacturer, importer and distributor of quality textile products. 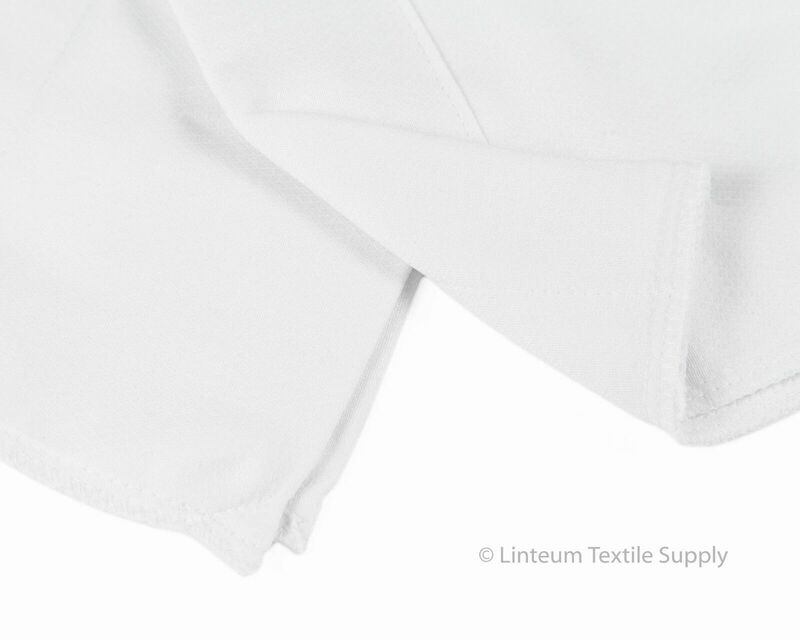 Linteum Textile Supply's Baby Diapers are weaved from 100% cotton Birdseye fabric that is soft, durable & absorbent. Our diapers are comfortable, recyclable and reusable. Size & Weight: 12x16 in - 1.4 lb. ; 14x21 in - 1.75 lb. * Shrinkage: Our diapers are made from 100% birdseye cotton and finished without the use of chemicals or additives. As a result, you may experience some slight shrinkage during laundering. All sizes marked on label reflect pre-wash, pre-shrinkage measurements. FREE Economy shipping on all items! Most orders ship same day on weekdays, however, please allow up to 48 hours for your order to ship. If your order is placed during the weekend please allow 48-72 hours to receive tracking. All of our shipments leave with USPS or FedEx. We ask that if your order is heavy or for a larger quantity purchase, that you provide a physical address for delivery. For small parcels, we're happy to accommodate PO Box addresses. At this time we offer shipping to the continental US only. Sales tax applies to orders shipped to addresses in New Jersey. **If you'd like your order expedited, please reach out to us and we will process the extra charge via Paypal and work with you to make sure the delivery date is in your necessary time frame. We accept all payment methods that can be processed during checkout for your Ebay transaction. Payment is due on all items prior to shipping. If you choose to cancel an order after the item has already been shipped, a refund cannot be processed until the item has been returned. All returns accepted within 30 days of purchase date. Buyer is responsible for return shipping and 20% restocking fee will be deducted from total refund for discretionary returns to cover a portion of the cost of original shipping. If original shipping is less than 20% of the order total, only the original shipping cost will be deducted. For non-discretionary or defective orders- a full refund will be issued for the purchase. Before leaving feedback, please reach out to us if you have any questions or concerns at all regarding your order or shipment and we'll be happy to work with you to seek a resolution right away. Copyright © Linteum Textile Supply.